Just like this year's NFL Draft, the 2018-2019 free agent class looks likely to be dominated by defensive players. 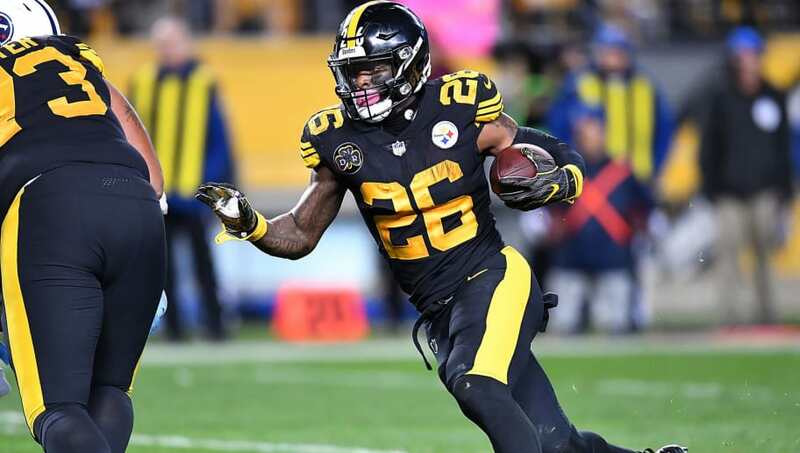 However, that doesn't mean there won't be any offensive talent available, with players like Le'Veon Bell and Nick Foles possibly set to make an impact next season. With that said, let's take a look at the top five NFL free agents going into 2019. 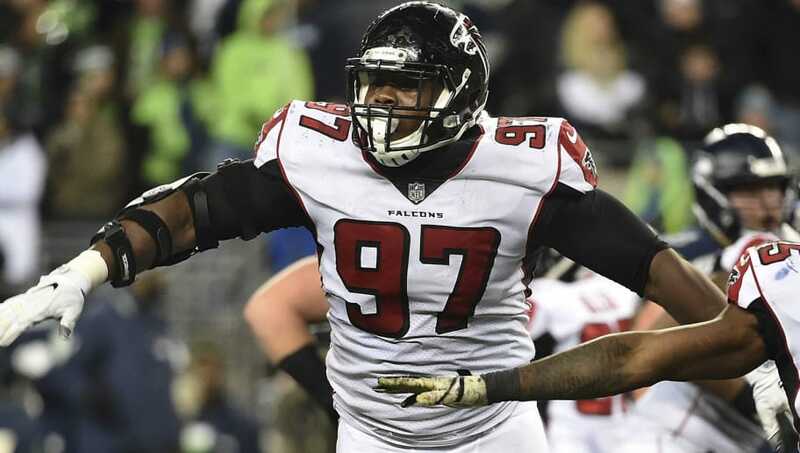 Grady Jarrett made a name for himself with a three-sack performance against the New England Patriots in the 2016 Super Bowl. Jarrett has backed up his play since then, as the defensive tackle has strung together back-to-back productive seasons. And he's coming off a career year where he put up six sacks, 52 tackles and three forced fumbles. Jarrett will likely command a big contract, but he's an excellent fit for any team in need of a disruptive interior lineman. 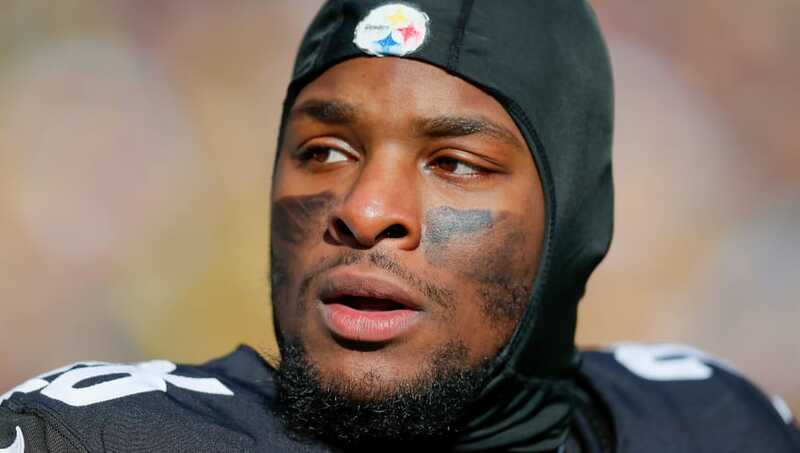 Le'Veon Bell might still be the best running back in the NFL, but it's tough to assess his value after he voluntarily sat out the entire 2018 season. On talent alone, Bell should probably be higher than this, but there are simply too many question marks around him right now. Bell has battled through injuries and suspensions, caused problems in the Steelers' locker room and endured a ridiculous workload in previous seasons. Again, it's tough to know what to do with Bell, but if he's right next season the move would be an instant upgrade for almost every team in the league. Trey Flowers’ impact is tough to quantify on a stat sheet, but he’s a versatile chess piece that can move all over the defensive line. 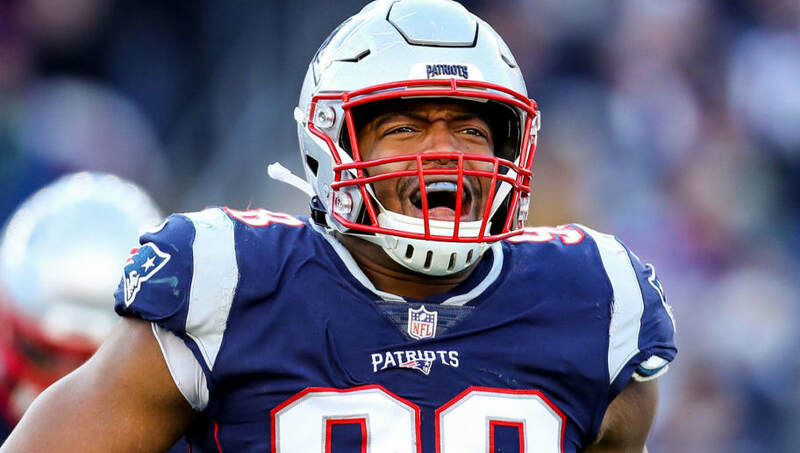 Flowers is a consummate Patriot, and arguably their best defender, but they are going to have to pony up if they want to keep him. That's something Bill Belichick famously hasn't been willing to do in the past, so it'll be interesting to see the outcome here. Jadeveon Clowney entered the league as one of, if not the, most hyped defensive prospects of all-time. However, significant knee injuries derailed the first few years of his career, and he was beginning to look like a bust. 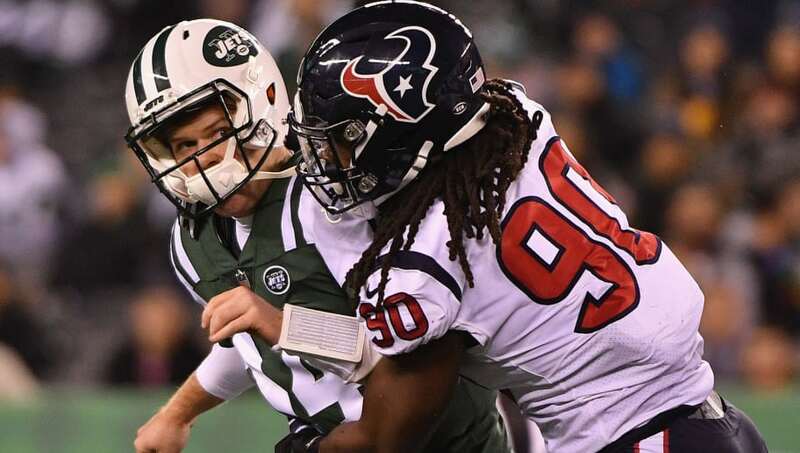 Since then, Clowney has rebounded by posting nine or more sacks in back-to-back seasons, firmly establishing himself as one of the most terrifying pass rushers in the NFL, and he should command a big contract this offseason. 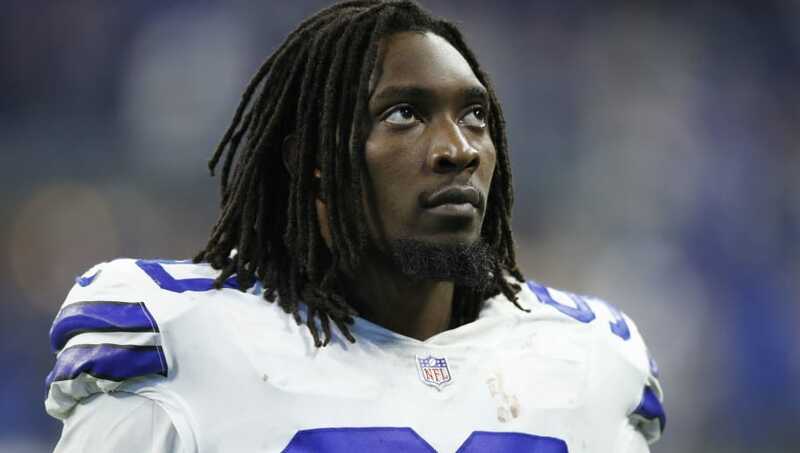 DeMarcus Lawrence is an elite pass rusher, and he might be the most important cog on the stout Dallas Cowboys' defense. Some speculated Lawrence's breakout 2017 season, where he posted 14.5 sacks, was just a fluke, but he silenced any doubters by posting 10.5 sacks this year. Lawrence could become one of the highest-paid defensive players in the NFL next season, but he's simply too valuable for the Cowboys to let him walk.